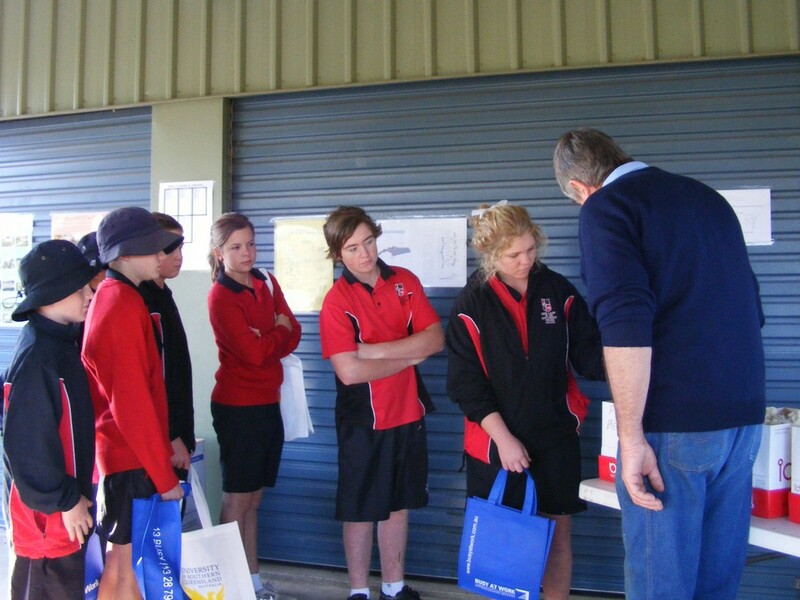 At the recent Careers Expo held at Our Lady of the Southern Cross College in Dalby. 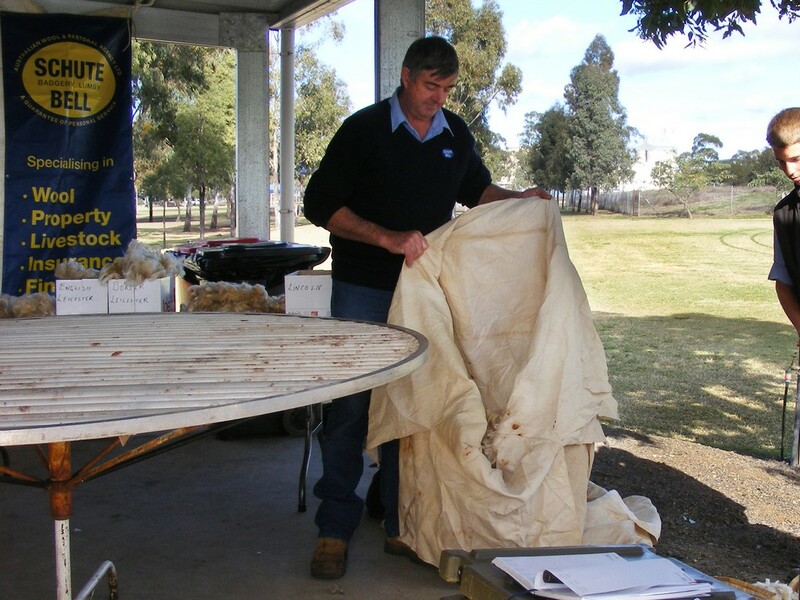 Our company representative Robert Baxter was asked to present information pertaining to the various career paths available in the Sheep and Wool Industry. 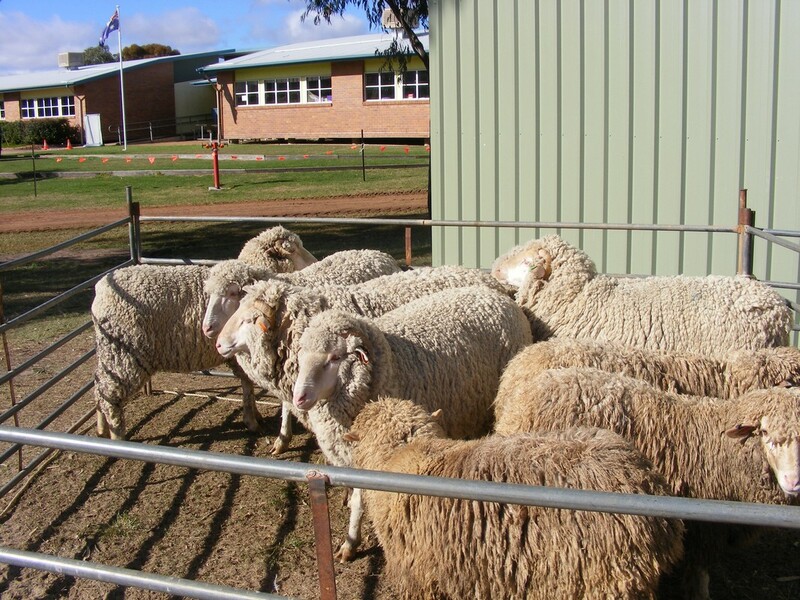 Career information included sheep breeding, sheep husbandry, shearing, wool preparation, wool handling, wool classing, testing, broking, shipping, processing, design and fashion development. Over 500 students had exposure to this display ranging in age from Prep to Year 12. 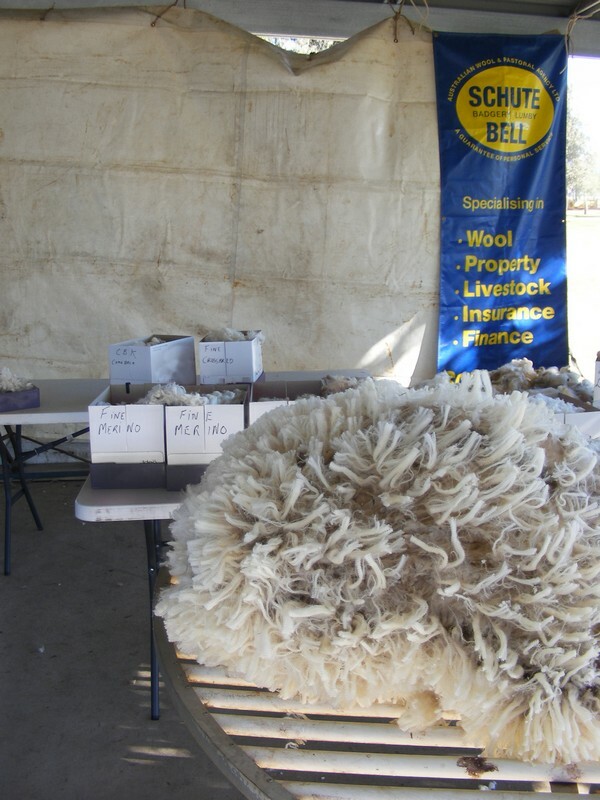 Our professional shearer Chris Skelton did a magnificent job. Students were keen to see sheep shorn and to feel the wool. 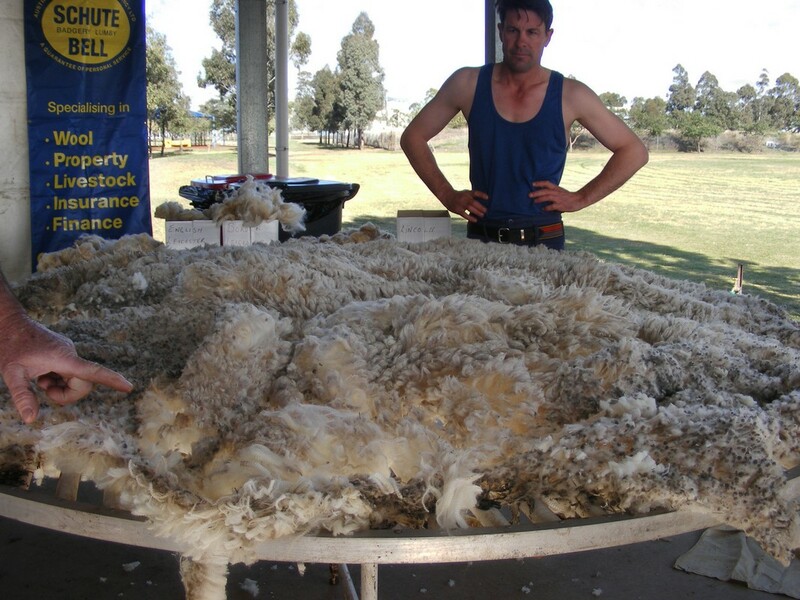 The benefits of wool were strongly emphasized. A request has already been received to repeat the display next year.